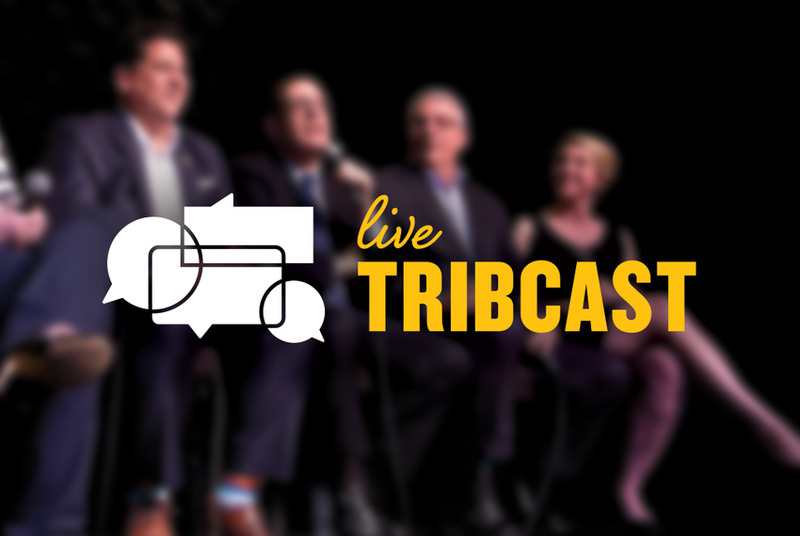 We've livestreaming our conversation in Eagle Pass with state Sen. Pete Flores and state Rep. Poncho Nevárez, moderated by Texas Tribune co-founder and CEO Evan Smith. 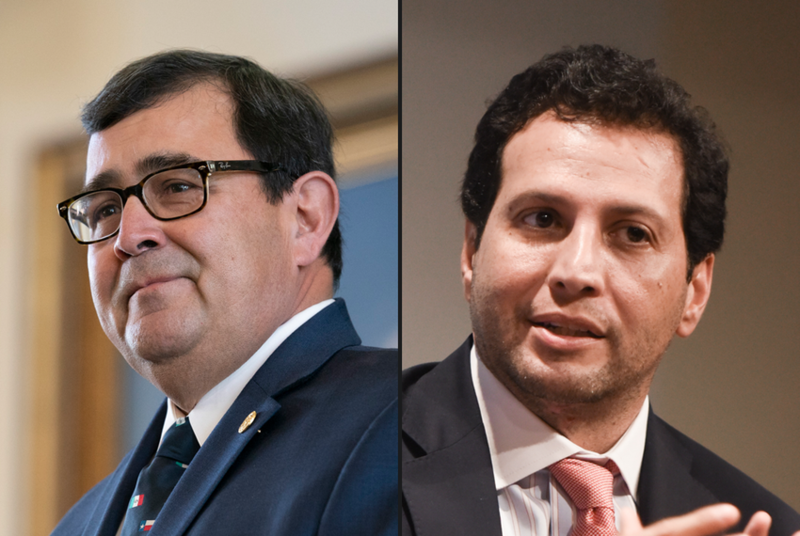 Tune in to watch a special live taping of our popular weekly podcast the day after the Nov. 6 midterm elections. We talked Beto, Cruz, and congressional and Texas legislative races. 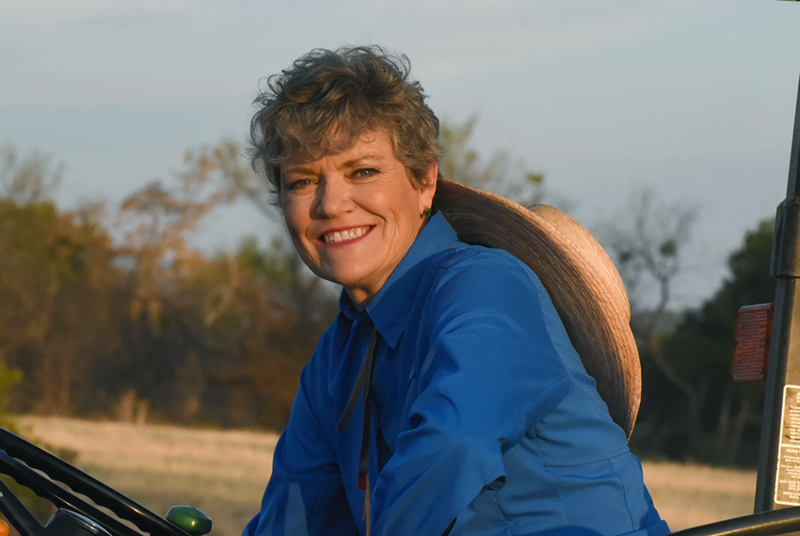 The Texas Tribune hosted a conversation with Kim Olson, the Democratic candidate for Texas agriculture commissioner. The discussion was moderated by Tribune co-founder and CEO Evan Smith. 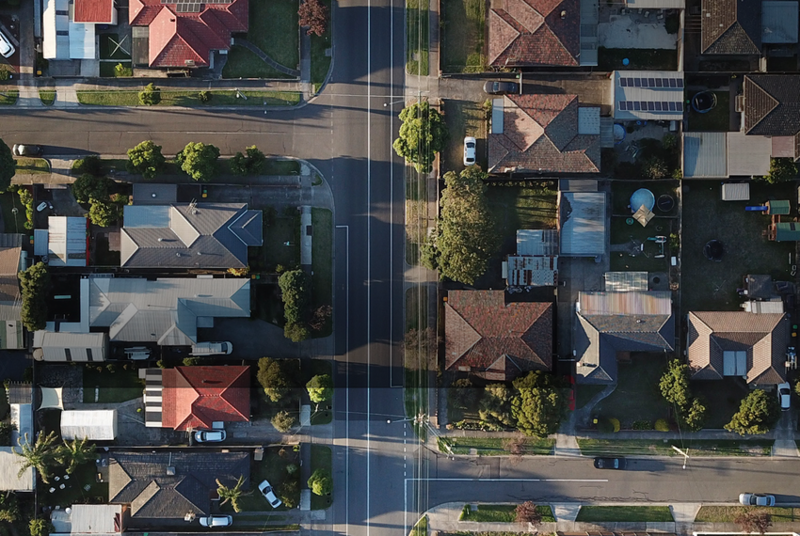 We're livestreaming our conversation in Dallas on affordable housing in the Metroplex and communities across Texas. The Texas Tribune hosted a conversation with Joseph Kopser, the Democratic candidate for Texas' 21st Congressional District. The discussion was moderated by Tribune co-founder and CEO Evan Smith. 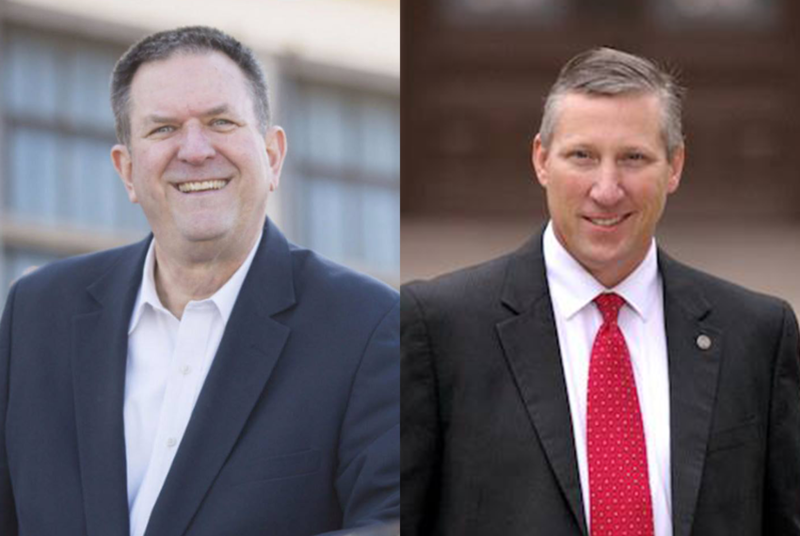 The Texas Tribune hosted a conversation with state Reps. Stan Lambert, R-Abilene, and Drew Springer, R-Muenster, moderated by Tribune multimedia reporter Alana Rocha. 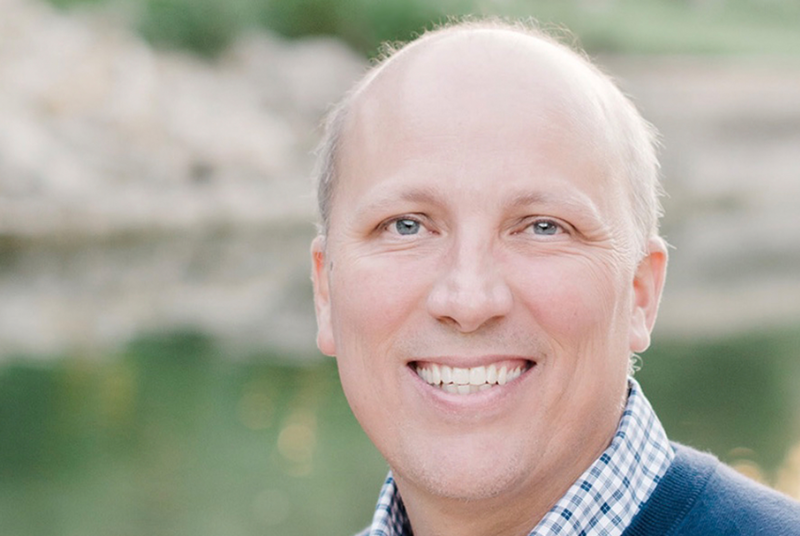 The Texas Tribune hosted a conversation with Chip Roy, Republican candidate for Texas’ 21st Congressional District. The talk was moderated by Texas Tribune co-founder and CEO Evan Smith. 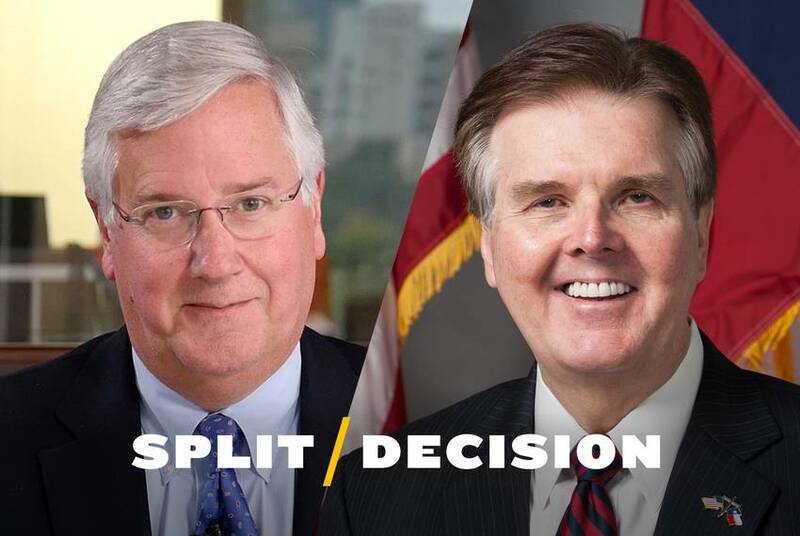 Watch the latest version of our "Split Decision" series, which includes Lt. Gov. Dan Patrick and Mike Collier, his Democratic challenger. 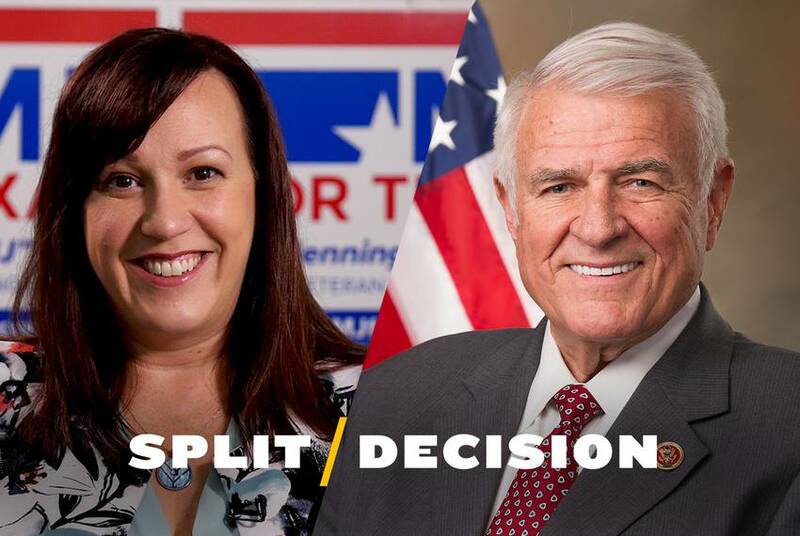 Watch the latest version of our "Split Decision" series, which includes U.S. Rep. John Carter, R-Round Rock, and MJ Hegar, his Democratic challenger. 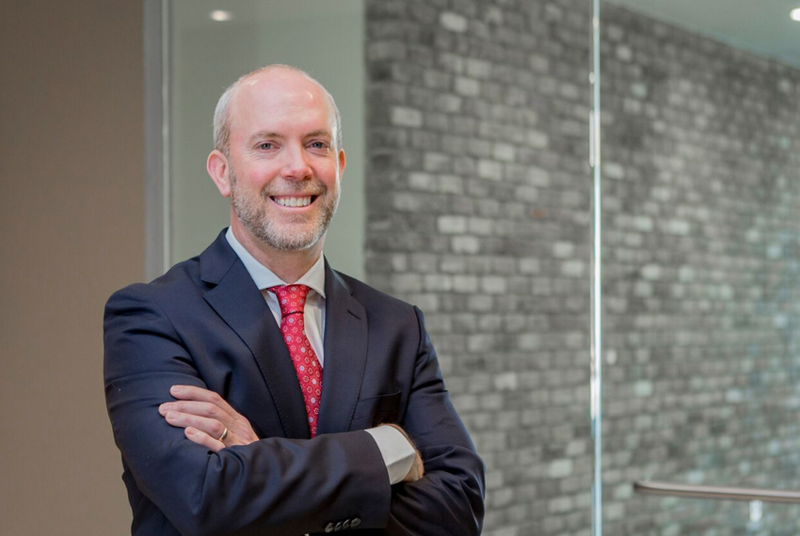 The Texas Tribune hosted a conversation Thursday with Justin Nelson, Democratic candidate for attorney general. The talk was moderated by Texas Tribune co-founder and executive editor Ross Ramsey. 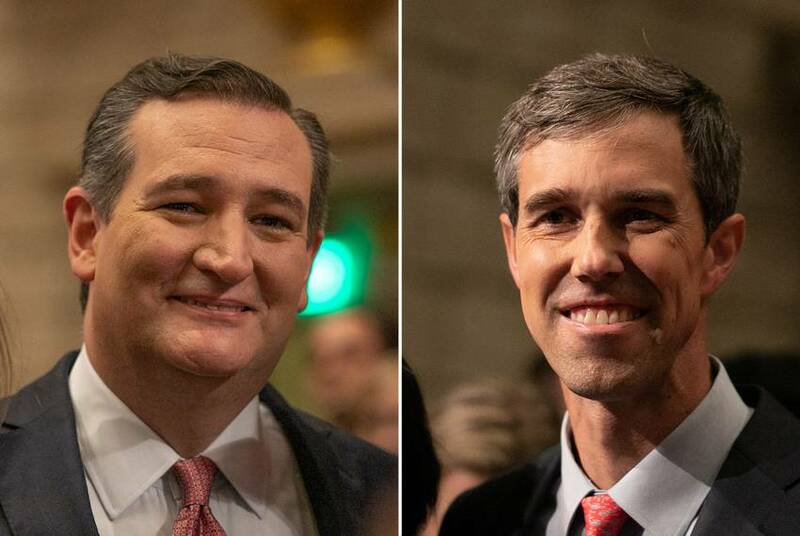 Three weeks out from Election Day, U.S. Sen. Ted Cruz and his Democratic opponent, U.S. Rep. Beto O'Rourke, held their second debate in San Antonio. Here's the full video, courtesy of WFAA-TV. We hosted an interview in Austin with Marvin Odum, chief recovery officer for the city of Houston. Texas Tribune CEO Evan Smith moderated.